Journey to Dream Cancel Cup results! Topic: Journey to Dream Cancel Cup results! 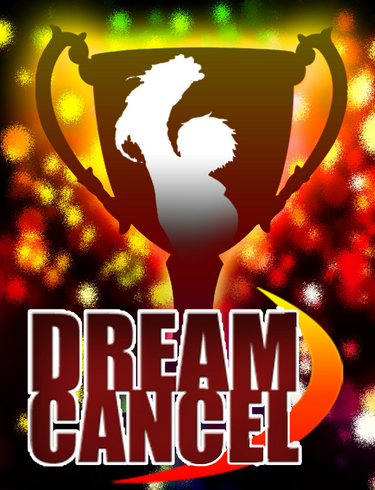 Dream Cancel is building a community guided tournament series throughout 2015 culminating in a marquee tournament: the Dream Cancel Cup. This will see the Dream Cancel team compile results from tournaments around the USA, ascribe PlayKOF points to the placings and this will lead to seedings for the KoF XIII EVO side-tournament run by Neopenny and Kings of CO and culminate in the Dream Cancel Cup at an TBA venue at the end of the year. We will be compiling PLAYKoF points from KoF XIII, 98UMFE and 2k2UM tournaments. These can be derived from anything such as majors or local round robins run in your basement. Our goal with the project is create more interest and excitement in playing KoF generally. We are asking communities to report results and get out to more tournaments through the year to hoard those PLAYKoF points! Enjoy the Journey. Re: Journey to Dream Cancel Cup results! If you were following this thread http://dreamcancel.com/forum/index.php?topic=3399.new#new we are moving the compiling project here and making it 2015 focused strictly for the event. We are asking if at all possible for video evidence of the events so we can promote your scene and invigorate more people to PLAYKoF. Streaming, capture, crummy flip-phone footage. Let's make KoF visible again. The fights start at 17.50 minutes .